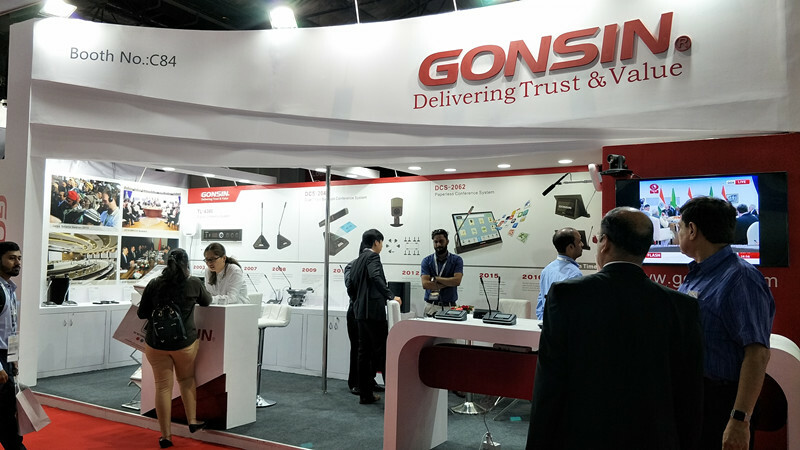 IFI 2018: GONSIN in India As the industry's leading conference system integrated solutions provider, GONSIN has 15-year technology precipitation in audio and video field. 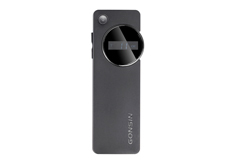 In such a feast of this field, GONSIN has exhibited the latest products. 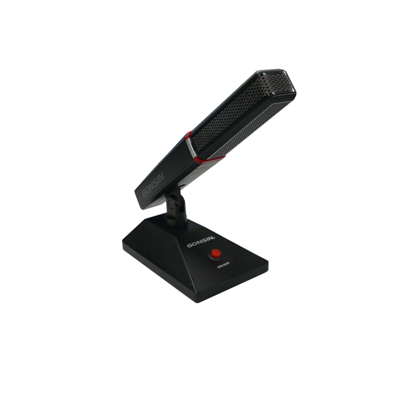 New products l such as 10000 series three-band wireless conference system, 20000 series paperless conference system, dual chain backups conference system and so on. InfoComm India 2018 was closed on 20th September. 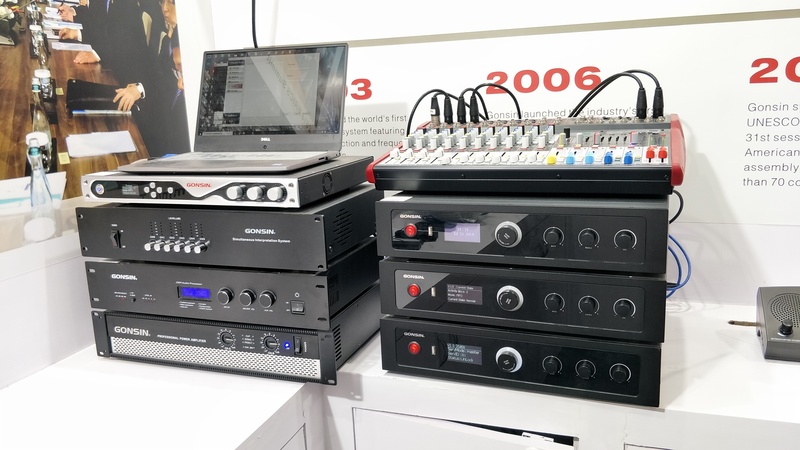 As the largest annual event for the audio and video industry in South Asia, IFI 2018 has attracted nearly 300 enterprises around the world, exhibiting the latest technology in the audio-visual industry. GONSIN CONFERENCE EUIPMENT CO.,LTD. 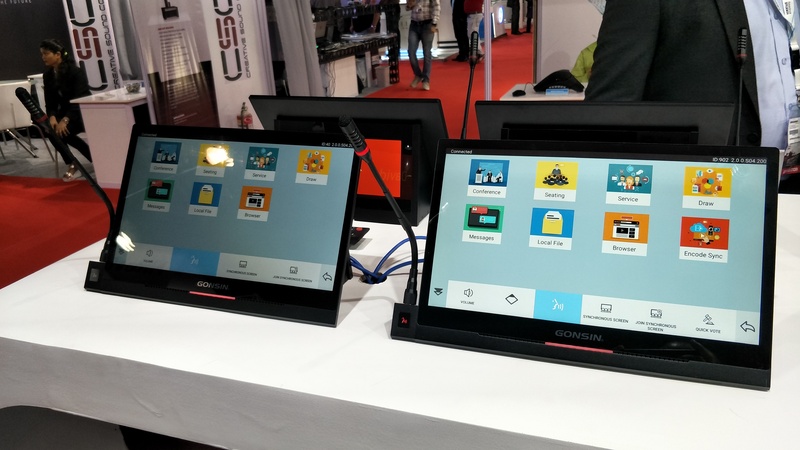 , as the leading enterprise in the conference system, has showed the charm of "Made in CHINA", and its high-quality products have been highly praised by guests. 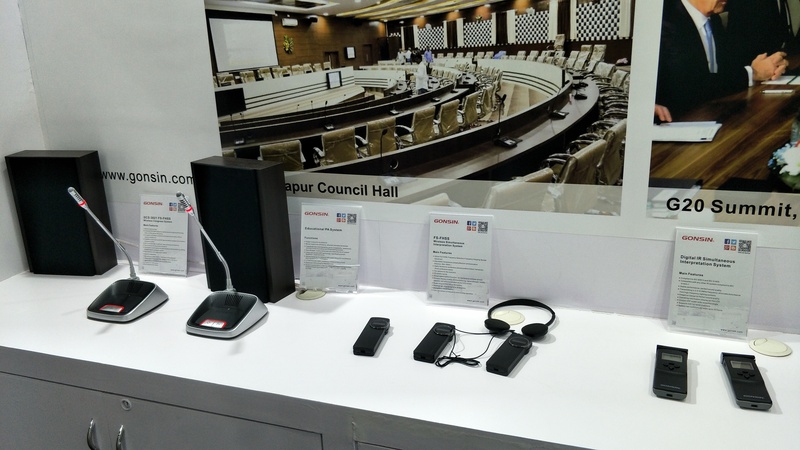 This exhibition covers audio technology, audio-visual technology, 3D technology, audio, video, conference equipment, lighting, projection, wireless AV system, installation system and other fields. India has the world's second largest population, ranking just after China, and enjoys a large market. And now, India is in the stage of transformation and upgrading, and its market prospects is attracting international attention. Meanwhile, India is one of the world's economic hotspots, boasting huge market potential. 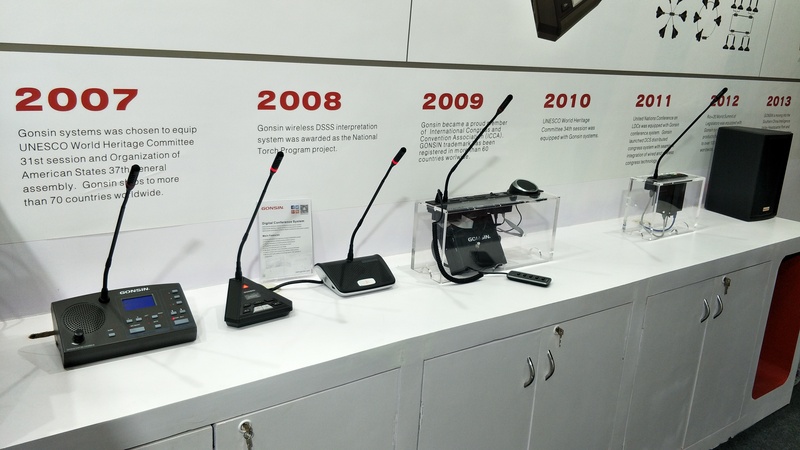 As the industry's leading conference system integrated solutions provider, GONSIN has 15-year technology precipitation in audio and video field. 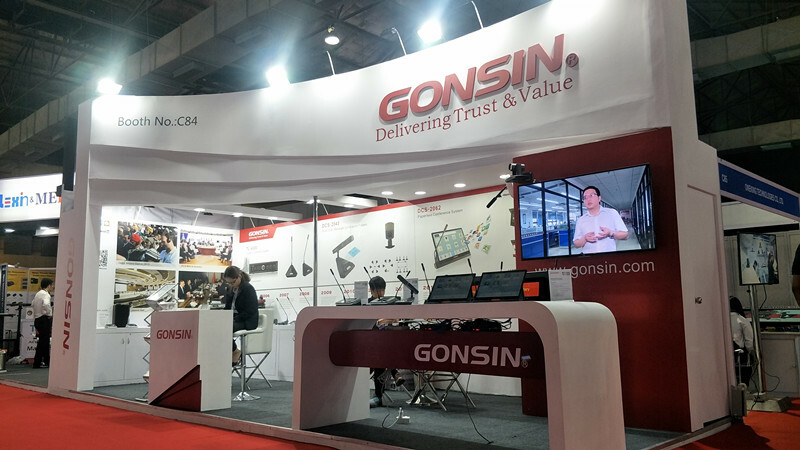 In such a feast of this field, GONSIN has exhibited the latest products. 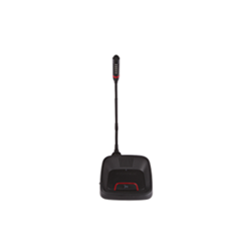 New products l such as 10000 series three-band wireless conference system, 20000 series paperless conference system, dual chain backups conference system and so on. 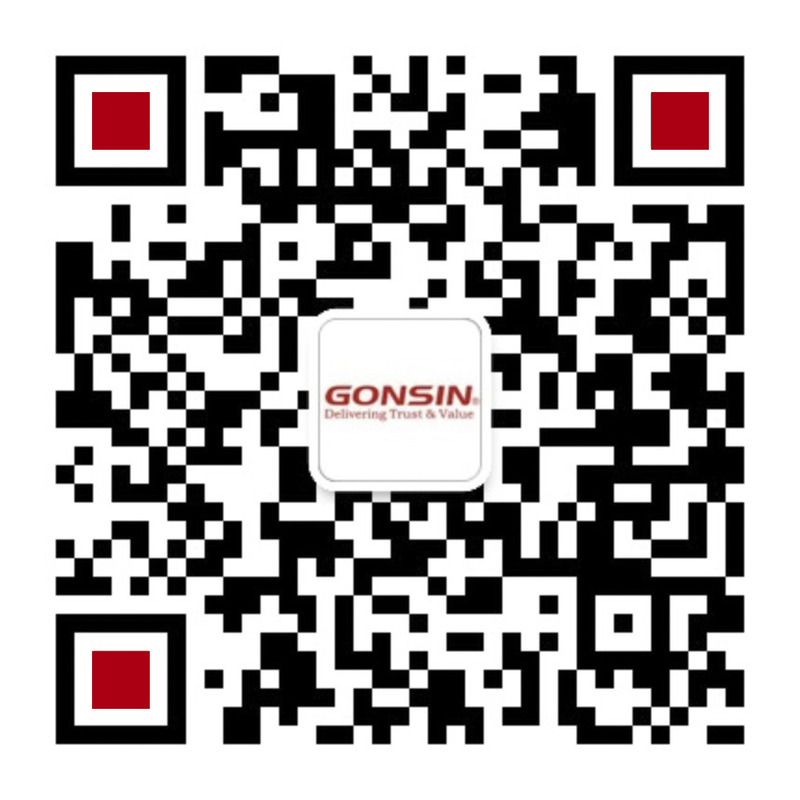 GONSIN Products, with its high-quality, safe, and reliable performance and perfect service system have been favored by users around the world. In the future, GONSIN will forge ahead, continue its pursuit of the enterprise spirit--- to innovate and do solid work, and constantly improve the quality of products and services.